The Verge was first out of the gate today with its exhaustive review of Samsung’s Galaxy S III handset. A section of the piece provides an interesting side-by-side comparison of two intelligent personal assistants, Siri on the iPhone 4S and Samsung’s darling dubbed S-Voice. Both features work as advertised (well, most of the time), amuse with canned responses, delight with factual answers – all the while letting you converse with your handset using natural language rather than remember a bunch of hard-coded commands. Siri and S-Voice also score similarly in handling common tasks such as pulling local weather, creating appointments and reminders and what not. And of course S-Voice is a blatant rip off of Siri’s user interface. Apple’s digital secretary appears to be snappier at running queries and S-Voice at times has a hard time understanding what you want. It looks as if things are becoming quite crowded and heated in the “virtual assistant” space. 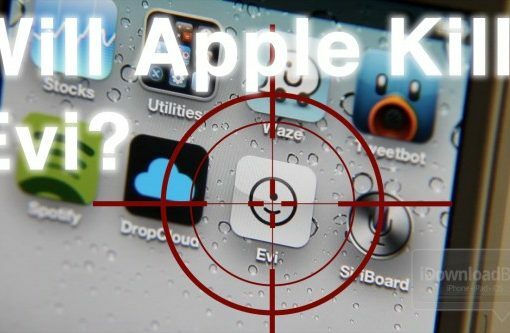 A recent TechCrunch report says that Apple is planning to remove Evi from the App Store because it violates Apple’s terms and conditions. Didn’t we tell you? 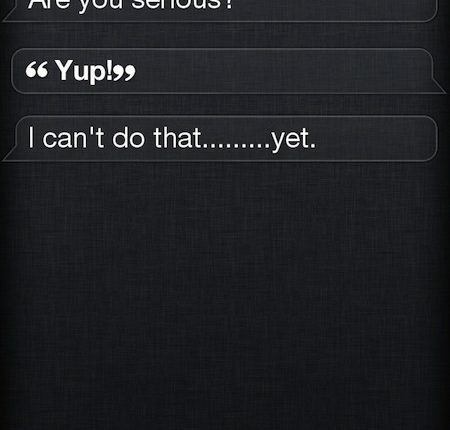 The floodgates are opening for Siri tweaks now that the iPhone 4S jailbreak is available. OpenSiri is among the Siri tweak freshman class, and it allows you to launch stock Apple apps, plus Facebook and Twitter apps using nothing but your voice. The potential is startling. Once you play with Hands-Free Control in a true Siri environment on the iPhone 4S, it really hits you how much potential jailbreaking adds to Siri. Truly, the sky’s the limit here as far as voice recognition and the like are concerned. It looks like Spotify CEO Daniel Ek is a self proclaimed “Siri-holic” after the streaming outfit’s head man waxed lyrical about his love for Apple’s digital assistant. But that’s not all. During an interview for Forbes, Ek gave a sneak peek at a potential new feature that could be on its way to the Spotify iPhone app at some point in the future. When asked about the possibility of voice activation coming to Spotify, Ek picked up his iPhone and requested a dose of Coldplay. In a world where we all stare at our iPhone screens while walking around in public, Apple is working on the next-generation of mobile computing: wearable technology. 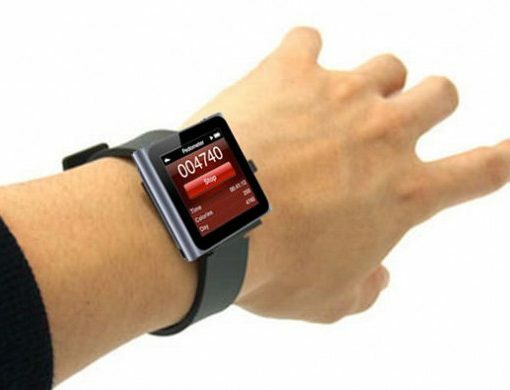 The latest iPod nano can be worn as a watch, but that’s only the beginning of what Apple has in development. The New York Times has revealed some of Apple’s internal plans for wearable computing. 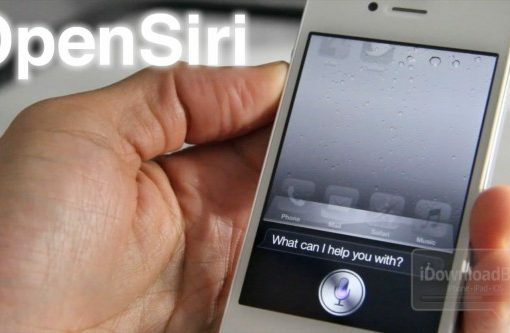 The company is working on a Siri-controlled experience that interfaces with the iPhone. Apple employees have reportedly already started testing such devices. It’s not Siri. In fact, it’s not even close. Yet, you still may find it interesting enough to give it a shot, especially if you’re already a user of Voice Activator. 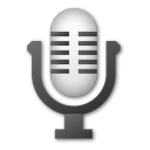 Automatic Dictation is essentially a meshing together of Voice Activator and Dragon Dictation. 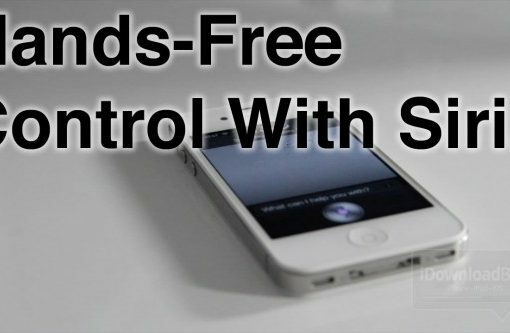 It basically allows you to (almost) use Dragon Dictation completely handsfree. It even allows you to send tweets directly from your dictation screen. We’ve seen Siri do everything from turn on a fireplace to control a TV set, so there’s not much that Apple’s digital assistant can do at this point that would surprise us. But all of these tricks require use of the Siri Proxy. What about the average user that probably hasn’t installed the proxy? Well, there’s still Wolfram Alpha. The database allows you to do a number of things with Apple’s new handset, and it just added another cool feature. 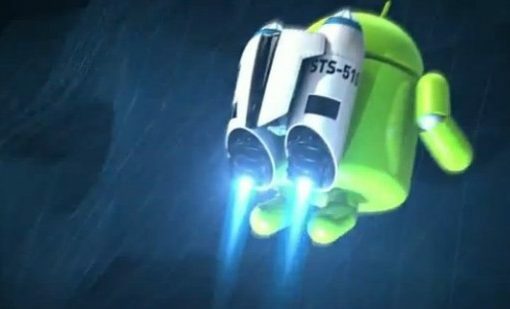 Google is reportedly working on its own version of Siri for upcoming Android devices. The project has been given the internal codename of “Majel” (a reference to Majel Barrett-Roddenberry, the Federation Computer from Star Trek) and is meant to be an evolution of the current voice recognition technology in Android, Voice Actions. 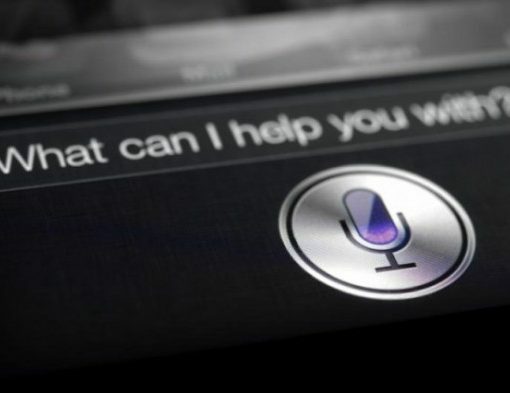 Siri is by far the iPhone 4S’s hottest feature, and Apple has used marketing to put itself in the lead once again with the rest of the industry now forced to play catch-up. Will Google’s upcoming assistant be the competition that Siri needs? 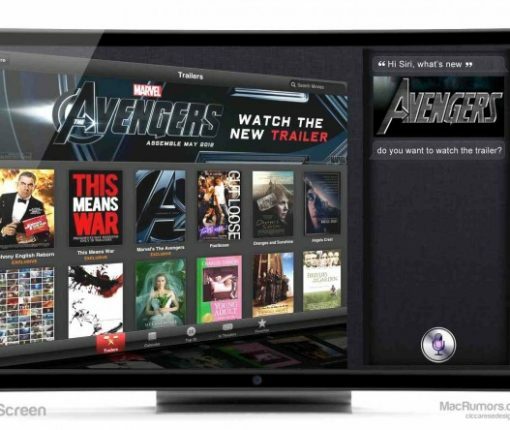 The rumor mill can be fairly accurate when it comes to predicting major Apple products. There was tons of gossip regarding an Apple smartphone for at least a year leading up to the iPhone announcement. And the same goes with iPad rumors. Manufacturers, for some reason, have always ignored the chatter surrounding Apple rumors. But it looks like the folks in the TV industry aren’t going to make that mistake this time around, as reports are coming in that TV-makers are already working on implementing voice control technology to beat Apple to the punch. Siri has garnered a lot of media attention over the last month. Even hackers with intentions to port the digital assistant to other devices are making headlines. But along with all of the attention comes criticism. There’s a lot of folks that feel Siri isn’t worth the hype. Let me preface this by saying that ESRA will be a disappointment to those who are expecting it to compete with Siri.